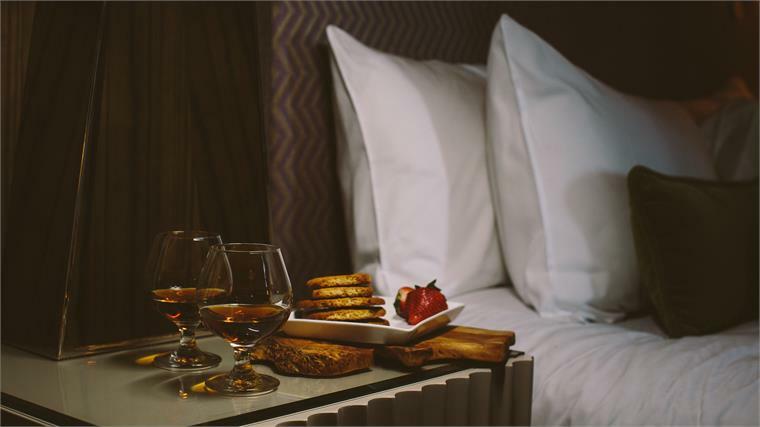 Luxury US hotel brand Kimpton has launched a new Nightcap Programme that offers guests an alcoholic drink paired with a snack when they visit the hotel's front desk between 9pm and 10.30pm. Beverages include spirits such as port, brandy and cognac, with specially paired snacks. Choices will depend on both the season and the region the hotel is located in. For instance, in coastal areas, chilled limoncello will be served with frozen berries, while hotels in mountainous regions will offer sherry and chocolate. The programme is currently running in 17 different outposts in the US, with plans to add more in the coming months. Hotel brands are beginning to offer tailored and unique food programmes that include healthier and more specialised options for food-savvy, health-conscious guests. American hotel chain Marriott is trialling healthy vending machines in hotel lobbies, while US-based luxury hotel chain Andaz allows guests to create their own room-service menus. 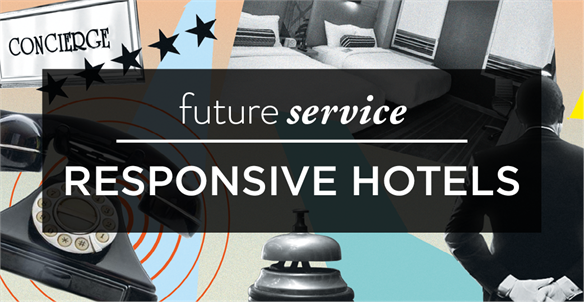 For more on this, see Future Service: Responsive Hotels. 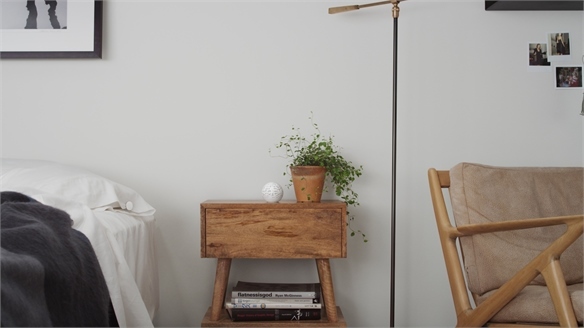 With up to 30% of American adults currently suffering with or having previously suffered with insomnia, according to the US National Institute of Health, hotel brands are also putting an emphasis on sleep quality. For more on this, see Insomnia: Something to Sleep On, Hotels Embrace Sleep Tech, Infrared Hotel and Sleep Tech. 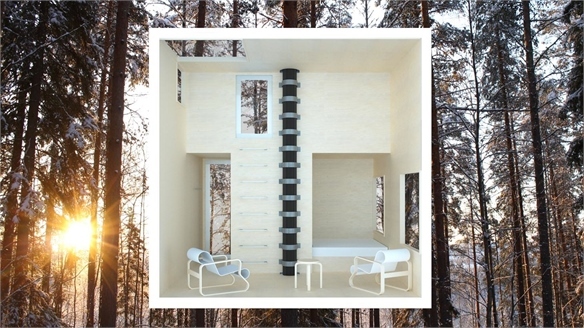 Designing Hotels for Modern Travellers Hotels for Modern Travellers This year’s Independent Hotel Show, held on 21-22 October at Olympia, in London, provided a wealth of insights into the future of hotel design. Stylus highlights key takeaways from Designing Hotel Environments for the Modern Traveller, a seminar that featured Fiona Thompson (Richmond International), James Waterworth (Soho House Group), Michael Kiolbassa (Hansgrohe) and Sally Storey (Lighting Design International), who participated in an engaging panel discussion. 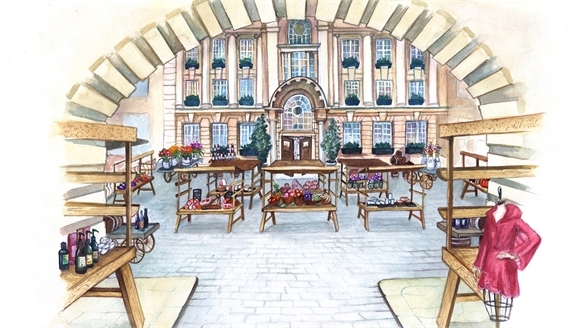 Hotel Opens Farmers’ Market Hotel Opens Farmers’ Market Luxury London hotel The Rosewood is set to open an on-site farmers’ market next month. The Slow Food and Living Market will be situated within the hotel courtyard and will offer food, drink and lifestyle products from 30 local producers. 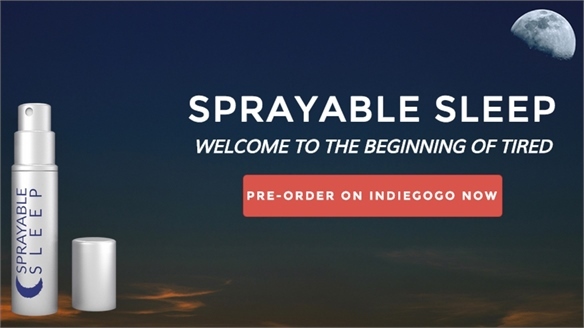 Sprayable Sleep Sprayable Sleep Sprayable Sleep – a new spray from Sprayable, the California-based health start-up – promises a sound night's sleep at the press of a button. The $15 spray delivers melatonin, a natural hormone that regulates the human body clock, through the skin. Infrared Hotel Infrared Hotel Hotel 1000 in Seattle has installed infrared sensors in its room doors in order to detect occupants and avoid disturbing guests. 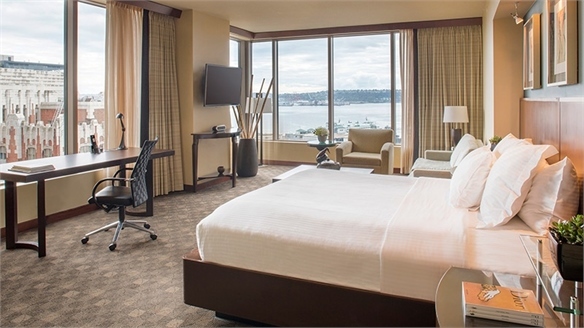 Hotels Embrace Sleep Tech Hotels Embrace Sleep Tech As explored in Sleep Tech, sleep has become a luxury for many ‘always on’ consumers. 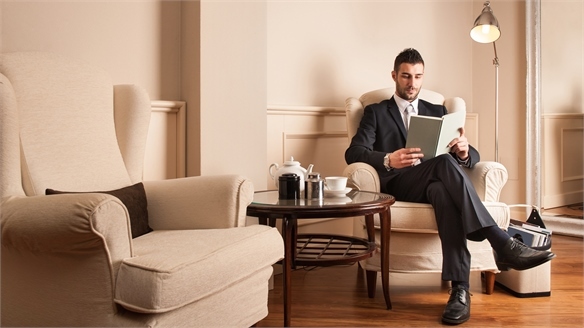 Tapping into this trend, hotels are creating rooms and spaces that promote rest and relaxation. Top Takeaways from Sleep 2014 Top Takeaways from Sleep 2014 Sleep – Europe's leading hotel design event – returned to London for the 12th year last week. Stylus highlights a clutch of key concepts discussed at the conference. Sleep Tech Sleep Tech Sleep monitoring is becoming the norm as a new generation of apps and devices help consumers get the most out of shut-eye, nap anywhere and sync their daily lives with their body clocks. 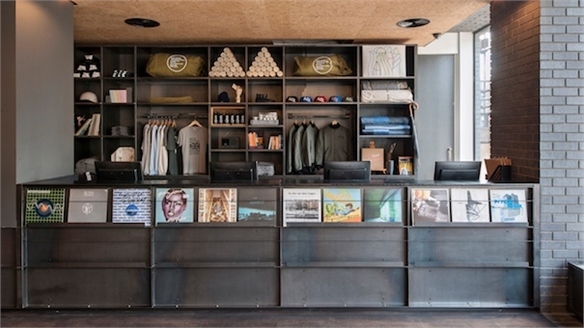 Future Service: Responsive Hotels Responsive Hotels To compete against community-driven accommodation sites like Airbnb, savvy hotel operators are offering unprecedented levels of supportive, personalised and lifestyle-specific service. 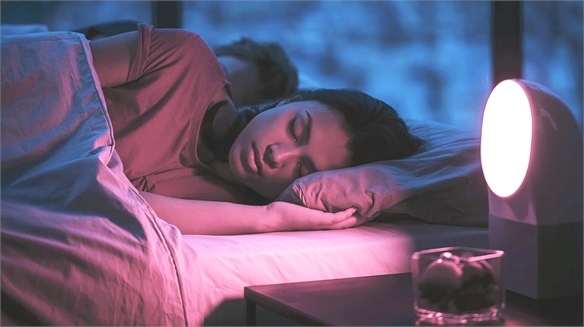 Sense: Smart Sleep Aid Sense: Smart Sleep Aid The first smart sleep sensor to combine data on your sleep patterns with data from your bedroom environment raised over $100,000 in a few hours on crowdfunding platform Kickstarter. Transformative Hotels: Boutique Hotel Summit 2014 Transformative Hotels Fresh ideas for creative design, securing loyalty among deal-chasing millennials, and tapping into the Airbnb opportunity were just some of the topics on the agenda at London's Boutique Hotel & Lifestyle Summit. Insomnia: Something to Sleep On Something to Sleep On Hyper-connected consumers are becoming increasingly restless. Stylus investigates how the hospitality industry is addressing the growing problem of sleeplessness. 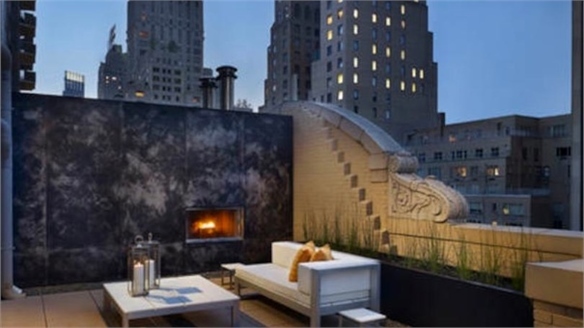 Sleep Under the Stars Sleep Under the Stars New York hotels, the AKA Central Park and The Affinia Gardens, are offering guests the opportunity to sleep under the stars.